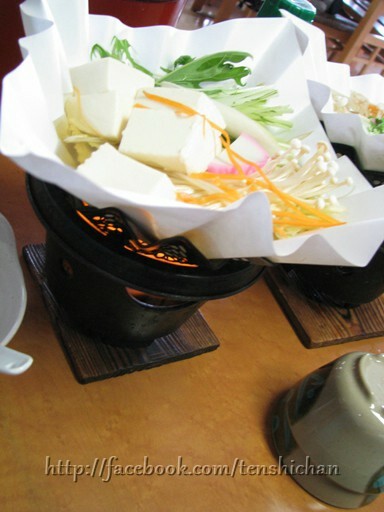 Have you tried paper nabe? If you are into vegetables and Japanese food, you should. It's very light and delicious. It's filling and very healthy! 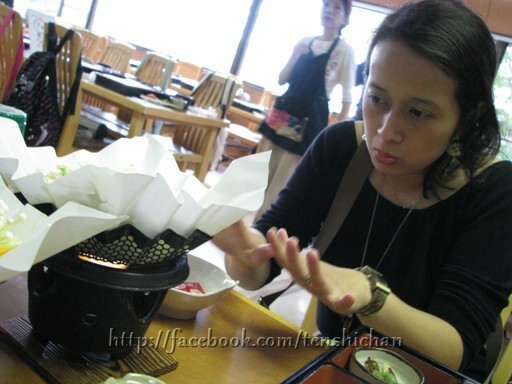 I tried this paper nabe in Arashiyama, Kyoto. Arashiyama is a small region in Tokyo full of culinary delights and cute souvenir shops. I could've spent days visiting the shops and cafes. I would've. Alas, we only had some hours to explore. They put a special kind of paper on top of a small stove, added some water (with mild vegetable broth/dashi), vegetables, tofu, shrimp on it and let it boil until it was done. Worried that the paper might catch fire? Don't! The fire will extinguish itself when the ingredients are ready to be eaten.